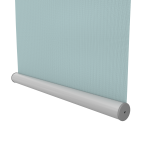 As the name suggest sunfilter roller blinds from The Blindstore filter the harsh sunlight to protect the inside of your home whilst maintain a view through the blind, ideal to control light and heat and improve the living environment in your home or office. 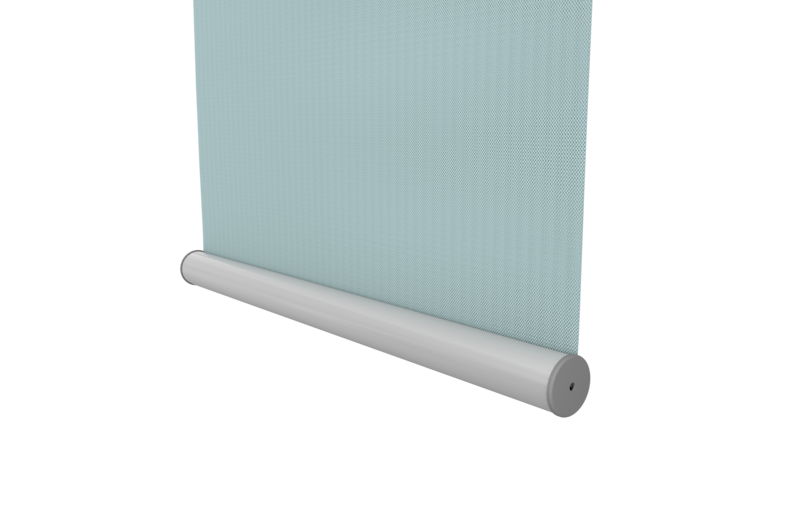 Sunfilter roller blinds are designed to minimize heat and glare whilst maintaining your view when looking through the blind. 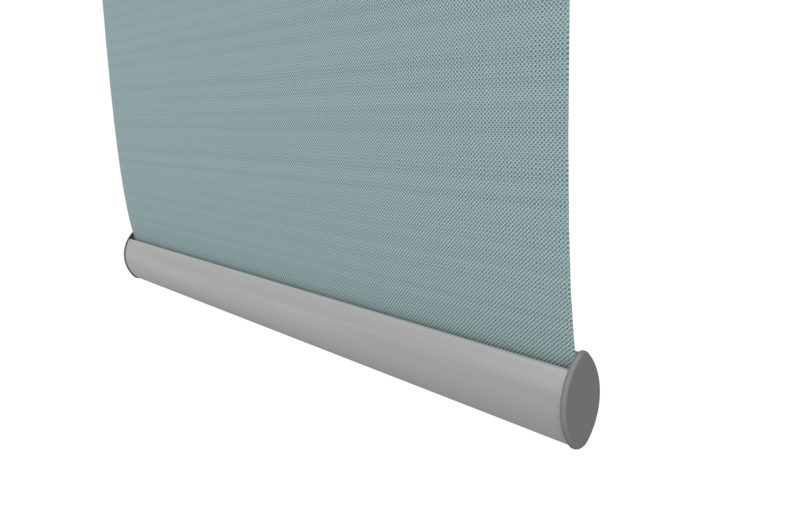 This is achieved by using a fabric that has an open weave, simply it is a fabric made of polyester and coated with polymer that has small aperture’s in it that let some but not all light and heat through. 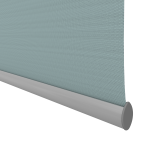 The fabric we use at The Blindstore is 5% open, this means only five percent of the Solar radiation penetrates through the fabric.